More than 30 years ago up to the present, most health care was delivered on a fee-for-service basis. In this system, insurance companies repay patients for the expenses of their health care within the perimeters of the policy and the patient is responsible for any charges that are not covered. Patients can seek care from their choice of doctors and hospitals. Because private doctors may offer a more personal service and superior continuity of care in this system, many people find this kind of care soothing and are ready to pay a high premium for this type of insurance coverage. 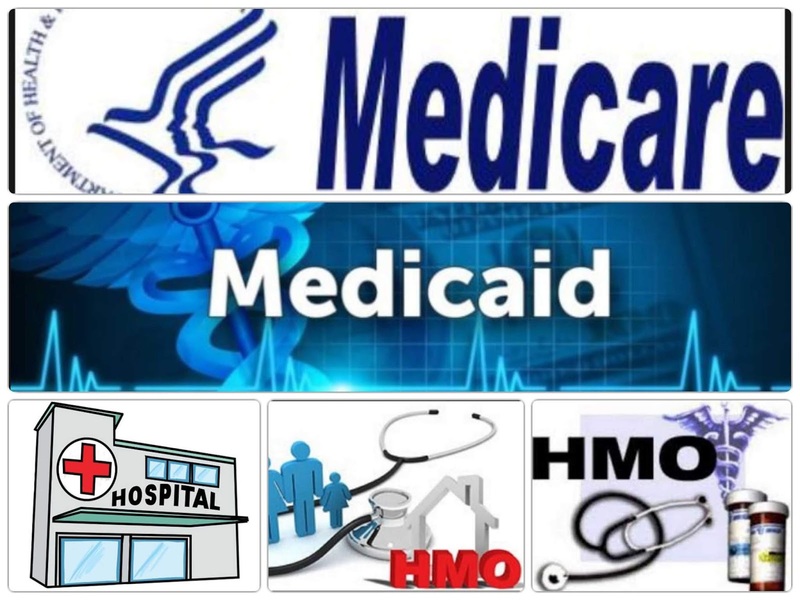 Medicare, a federal health insurance program in the United States, covers a percentage of the medical care costs for those over the age of 65. 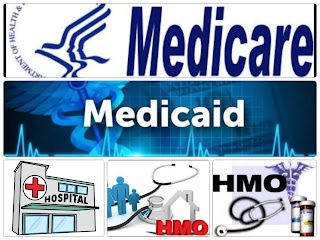 The federal government also offers funds to aid the medically indigent through a program named Medicaid. As health care and hospital amenities became more technical and more lavish, health insurance premiums and uninsured charges started to cost more than many persons could afford. In an effort to bring more affordable care, health maintenance organizations (HMOs) were made. These organizations offer a complete and comprehensive health care for the cost of the premium and a small fee called a co-payment for each visit. HMOs control costs by upholding good health and by providing care only in specified facilities. The physicians and other professionals who offer care may be salaried employees of the organization. Physician assistants and nurse practitioners may provide many aspects of care formerly provided only by physicians. If you go to an HMO and have a health concern, the first person you see is your primary health care provider. This might be a physician or perhaps a nurse practitioner (a nurse with progressive education and credentials for providing primary care). If your condition requires additional diagnostic attention or care, you will be referred to a secondary provider. The provider they have refer, might be a doctor such as an ophthalmologist, a gynecologist, or a radiologist. Sometimes, your condition might be serious enough to demand care within the hospital setting, which is called tertiary care. Your primary health care provider will manage your treatment and provide follow-up check-ups after you are discharged from the hospital. By stimulating good health, the HMO tries to lessen the average cost of health care for all its members. Regular physical examinations, immunizations, weight control, treatment for hypertension, and other forms of preventive care, such as fitness programs and classes on health-related topics, are normally included among benefits of these organizations. This preventive care system is in direct distinction to crisis intervention or episodic care, in which you see your doctor only when you are ill. An essential part of an HMO system is that patients are anticipated to become more involved in meeting their specific health care needs. They rarely have the ongoing, one-to-one association with a primary care provider that was once common with a family specialist. As HMOs have flourished and become more prevalent, many private doctors and hospitals have work together to form managed care systems. These systems permit private hospitals and doctors to deliver private services while as well providing care over insurance plans alike to HMOs. Managed care systems save money by restrictive access to expensive services when they are not required. Their benefits differ from altered fee-for-service programs to inclusive HMOs. Unluckily, even HMOs have had difficulties managing with the escalating charge of diagnostic procedures and hospital care. Health insurance rates have flew, and the number of families are incapable to afford health care has augmented dramatically. One consequence is that many low-income families have turned to emergency departments to deliver care for all kinds of illnesses. This crisis intervention model of care is costly on a per-patient basis, and since many of these patients are unable to pay, the cost is feast over the whole span of hospital care. To get rid of the pressure on hospital emergency departments and deliver more cost-effective care, a system raised to meet the needs of patients who need vital care or minor surgery for circumstances that are not immediately life-threatening. These services are called immediate or urgent care clinics. Patients are seen without waiting several days for an appointment. These centers cope with acute but minor illnesses and accidents. Conditions such as broken fingers, middle ear infections, and severe upper respiratory infections can be seen rapidly and cured effectively in such centers. Outpatient surgical services are also common. In these "surgicenters," we call, patients are admitted in the early morning for minor techniques such as simple hernia repair and are released to home care the same evening. Once again, the impulsion for such centers remained the need to cut costs. In this case, the payment involved are less than those for the use of a major medical suite and a following overnight hospital stay. Clients need to know how to use the treatment available, because insurance programs differ greatly and are often subject to modification. Must you be referred to an emergency section for an unexpected illness, or is there a vital care center? 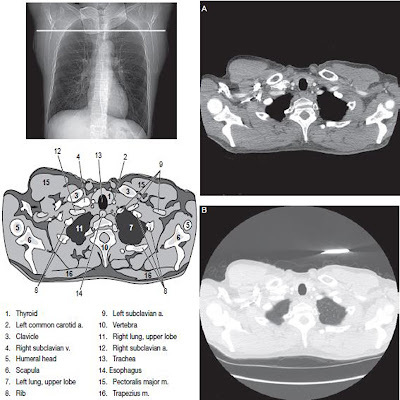 Does your program cover x-rays and medications? If welfares are not used correctly, the insurance may not cover the care established and patients may be confronted with large, unforeseen bills. It pays to be an knowledgeable and confident consumer.